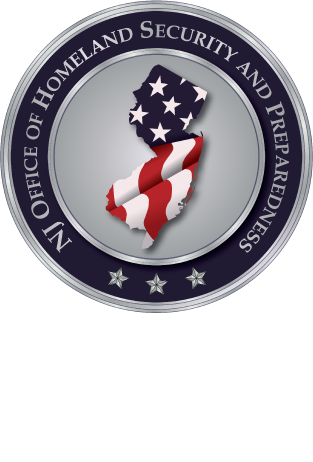 The New Jersey Office of Homeland Security and Preparedness will be sponsoring a one-day training course titled: “Vehicle-Borne Improvised Explosive Device Detection Course”. Department of Homeland Security Office of Bombing Prevention will deliver the course. Cost: There is no cost to attend this course. The VBIED Detection course provides participants with the knowledge and skills to recognize the VBIED threat and identify VBIED components and devices, methods for reacting to improvised explosive devices, and procedures for inspecting vehicles to detect VBIEDs. The VBIED Detection course is for first responders, public safety officers, security officers, and law enforcement officers tasked with inspecting vehicles for explosive threats, hazards, or prohibited items. All participants must have the following courses completed prior to registration and provide a copy of their certificates. Incident Command System –100, Incident Command System – 200, FEMA IS-914: Surveillance Awareness: What You Can Do.